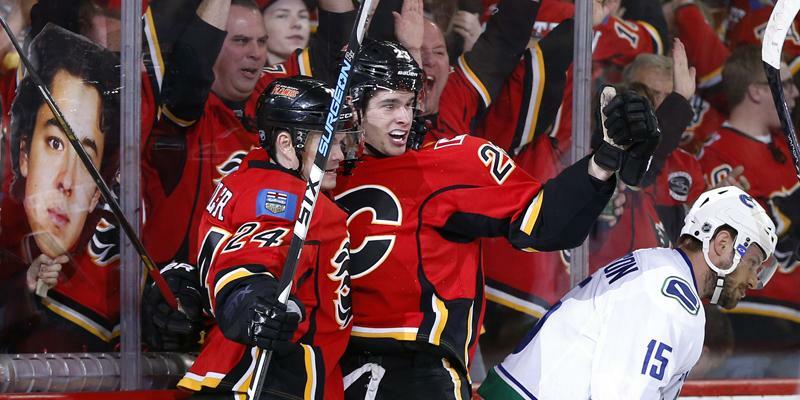 613,223 followers • 321 following • Calgary, AB • http://www.calgaryflames. 4-on-4 hockey as MacKinnon elbows Hath. And back to the PK. Brodie, cross-checking. avs power play goal. 5-1 them. 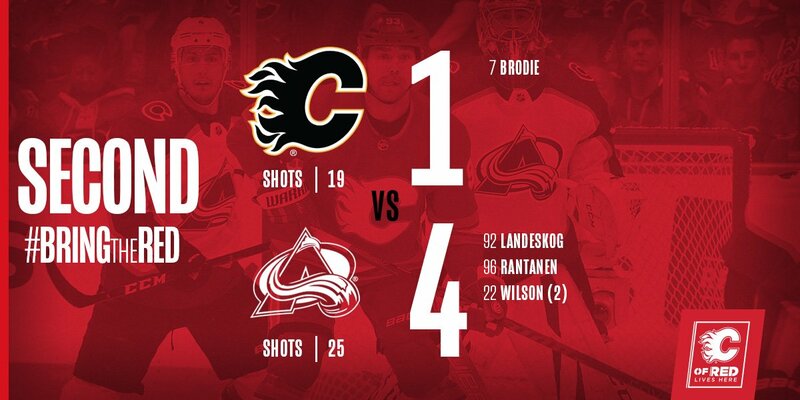 Need a big third period. And now we've got some 4-on-4 hockey as Benny is called for tripping. Back to the power play! Zadorov, high-sticking. avs power play goal. 4-1 them. Not a goal, according the officials. Sigh. Thank you, Iggy. Thank you. 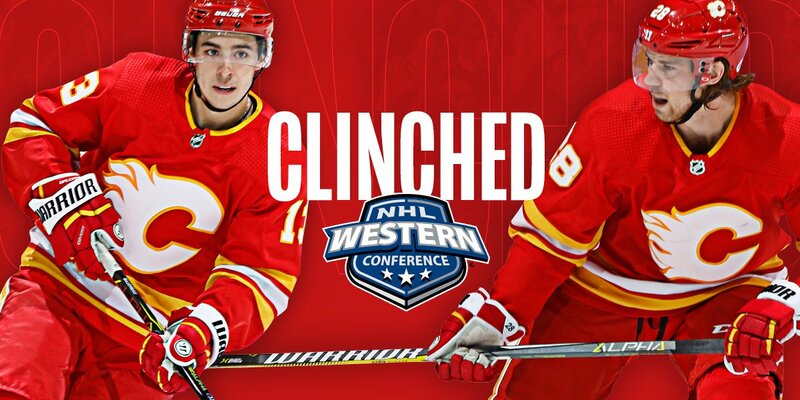 FIRST IN THE WEST, CLINCHED! 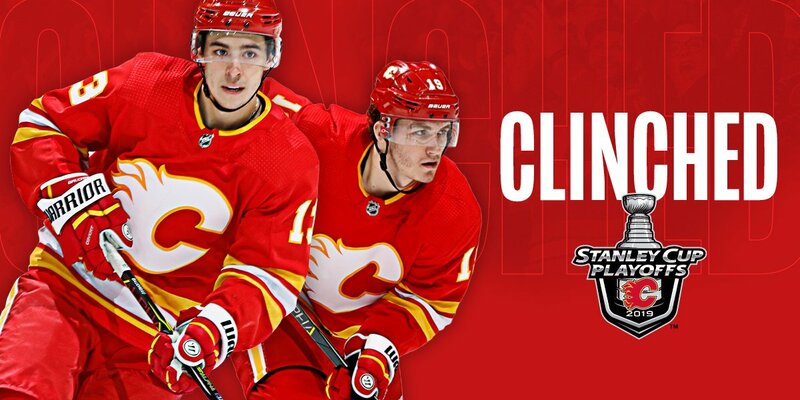 FIRST WESTERN CONFERENCE TEAM TO CLINCH A PLAYOFF SPOT! YEAH BABY! 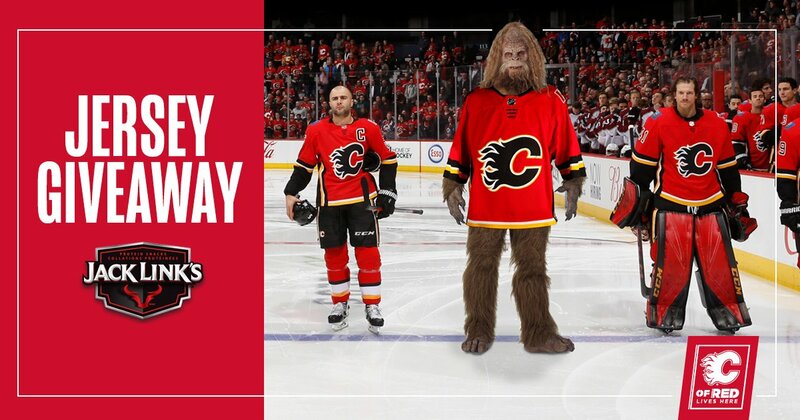 #CofRed , give this a retweet and you'll be automatically entered to win a Calgary jersey, courtesy of our friends at@jacklinkscan ! 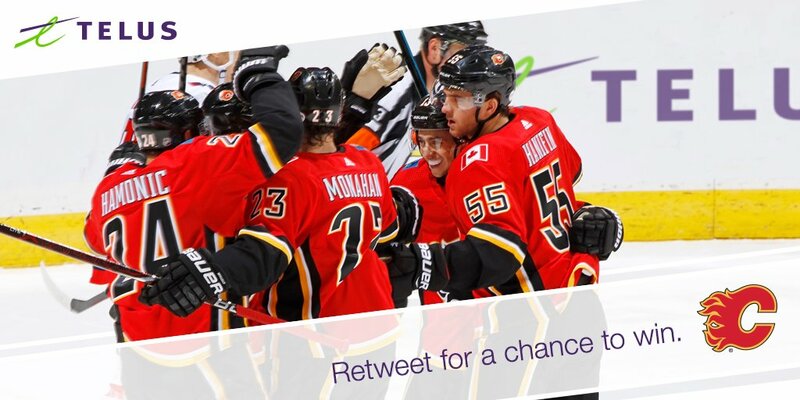 #CofRed , give this a retweet and you'll be automatically entered to win a#Flames jersey courtesy of our friends at@jacklinkscan ! This save is so insane, you need to see it from a few angles.